Getting Started: Patterns & Tutorials! – Everything Your Mama Made & More! A huge advantage to the digital age is that we are no longer limited to the ‘Big3/4’ tissue patterns you find in stores. Not only are their unlimited numbers of free tutorials but there are also many eBooks or .pdf patterns you can download & print off at home instantly! There are also great books that offer a variety of patterns as well as other sewing & technique information. I will say the one down side to eBooks is anyone can write them and they are NOT created equally! I always google first to make sure their isn’t a free tutorial already out there (often there is). Then I read the description to see if it includes any printable pieces or it’s just a tutorial for making your own & not an actual pattern. Then I try to red reviews if I can. I am also prepared for the fact that some of them are written by very new seamstresses & they do not always teach the proper techniques & often leave steps out. That being said they normally come with lots of pictures, you can print the pieces out at home (you tape them together & cut them out) so you can get started right away & then you can email the author if you need help. These can be helpful at building up confidence in those new to sewing because often they are easy to follow with all the pictures. There are many places that sell them & email them to you right away but the 2 most common places are www.Etsy.com & www.YouCanMakeThis.com. If you have explored my site at all you will see I am a HUGE fan of these! Again they are not all created equal… some just have basic text that can be a bit confusing or others have lots of pictures & little text to explain what they are doing. 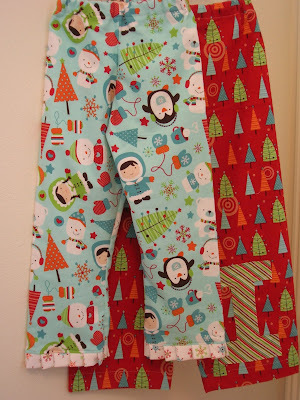 It is also not uncommon for them to use short cuts that work around proper techniques which may confuse you later on if you use paper patterns or good pattern books. 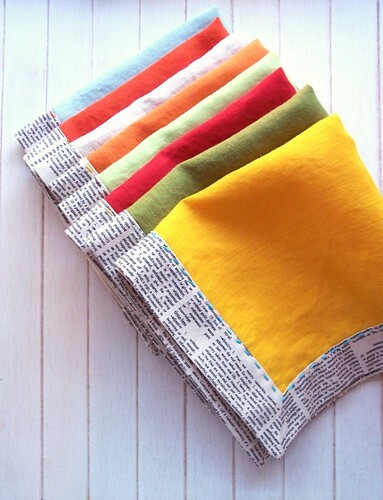 That being said being free they can be an invaluable tool for the at home crafter! 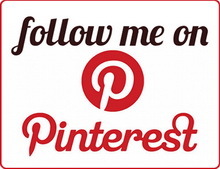 You can find thousands that I personally have compiled from all over the web here on a list on my blog and many more here on my pinterest wall. Both are very organized by types of projects so you don’t have to spend hours weeding through pages of stuff you aren’t interested in. If I can’t find something on those lists I just google it & you would be surprised what you will find! For those of you who just got a new machine for Christmas & are looking for a few basic starting projects here are a few free tutorials I recommend! 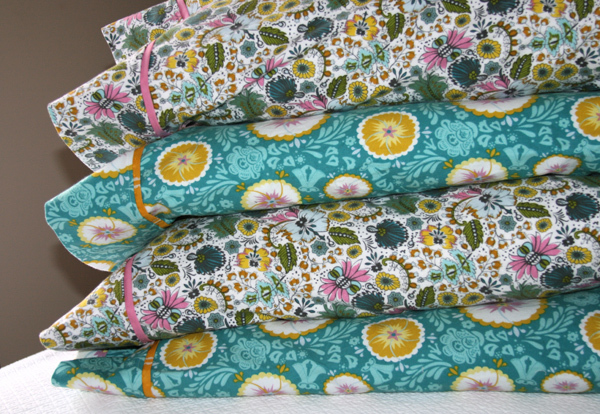 Pretty quick pillowcase tutorial & bonus french seam instructions! Trace your pattern pieces! We were too poor not to growing up, but I like to reuse the pattern multiple times instead of only getting one size out of it. Plus the tracing paper is more durable & easier to work with. Compare main pieces to a pre-made item! Their should be about 5/8″ extra pattern piece on each side of the finished garment (the seam allowances) Often by doing this I can tell if I need to go up or down a size. This has saved me tons of times when making children’s garments because they can vary the worst! 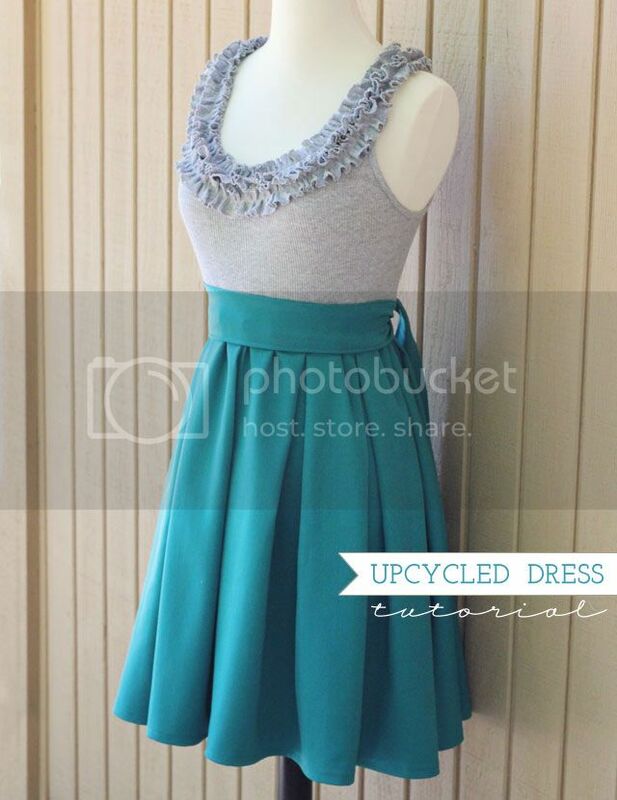 Check out http://sewing.patternreview.com/ for reviews on the patterns! This will often help warn you of any major issues & find tips on how to correct them. In the last few years as everything has become easier to access a lot more seamstresses have jumped into the design & pattern making world! These patterns & books tend to be more expensive then the tissue patterns you can get on sale cheap. That being said often times (though not always) the sizing will be better, there are better directions and the final product is much more like the picture. The other nice thing is the books often have a lot of information on techniques and different ways to embellish your items to get the most out of one pattern. They may be more expensive, but they also have most then just a few patterns! I also LOVE the patterns from Jalie Patterns which have a great fit & are AWESOME clothing patterns for knits! Euro patterns are from Europe of course! They tend to be well made & can create many unique & boutique looking items. I also find that their women’s clothes seem to fit a lot better & the sizing seem more accurate. They are again more expensive. That being said they tend to have text only for the directions and very basic at that. They come on big pattern sheets often with pieces overlapping & you have to carefully trace the right size. Also they do NOT include seam allowances so you have to add that to the pattern after you trace it. They can be intimidating at first, for many reasons & I don’t recommend them for someone brand new to sewing. That being said once you have traced patterns & have a better idea of general item assembly they are a lot more manageable. I LOVE some of the dresses & the leggings in the book, but I will be honest there is only 3 items that can really be made for boys so I wouldn’t buy it just for that. I also LOVE this magazine though the tracing is definitely NOT for the light at heart. You can also find great things for kids from Farbenmix & Abracadabra. Again I am sure I am leaving out a ton, but hopefully this is somewhat useful and will get you on your way to getting started :). I agree which is I mentioned a few times that they may be easier but they don’t always have the proper technique. And they are DEFINITELY not created equally.